The indie-rock band will head to Brighton, Manchester, Dublin, Edinburgh, Leeds, London and Bristol between October 10 and 17. Tickets go on sale at 10am on April 18. 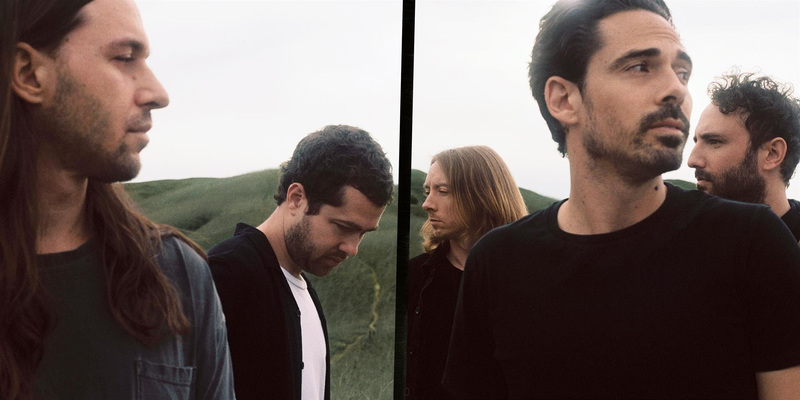 The band are hitting the road in support of their new album, ‘Violet Street’, which is due for release on April 26, with two small London shows set to follow a few days later. The tour will also head to the US, Europe and Australia throughout the year. 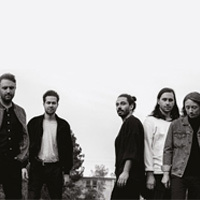 Click here to compare & buy Local Natives Tickets at Stereoboard.com.